"ALL Inclusive" Spacious 3/1 in Miami Gardens, "Light & Water" & Lawn care included in rent... Ready for immediate move in, rapid approval available with full package. Home features central A/C, Washer & Dryer and tile through out, plus plenty of storage closets. Kitchen recently renovated, includes gas stove and tons of counter & cabinets. 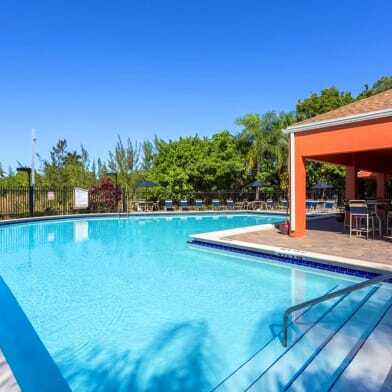 Located near shopping centers, public transportation and highways. First month and 2 deposits required for qualified applicants, call LA to schedule a private viewing and apply before it's gone. Have a question for 940 NW 180th Ter?